10 March 1801 was the date the first Census was taken in England and Wales (Scotland had a different one). The Parliamentary Bill was drafted by John Rickman who was, what we would now call, a civil servant. This Bill became known as the 1800 Census Act ‘An Act for taking an Account of the Population of Great Britain, and the Increase or Diminution thereof’. From 1801 Censuses have been taken every ten years with the exception of 1941. The 1801 Census was based on the Parish system, forms were sent to local clergy and landowners who were responsible for collecting different types of data. They were asked to provided information on the population, the number of houses in the parish, whether or not they were occupied and if occupied details of the families living there; employment; baptisms; marriages and burials. Once the information had been collected it was presented and sworn before the local Justice of the Peace and sent to Parliament for processing. This was done quickly as the first details were printed and presented to Parliament by the end of December 1801. The population of England and Wales was 9.4 million (including the military, seamen and convicts). One of the clergy to undertake this role was The Reverend Malachy Hitchins, who was, at the time, Vicar of St Hilary in West Cornwall. 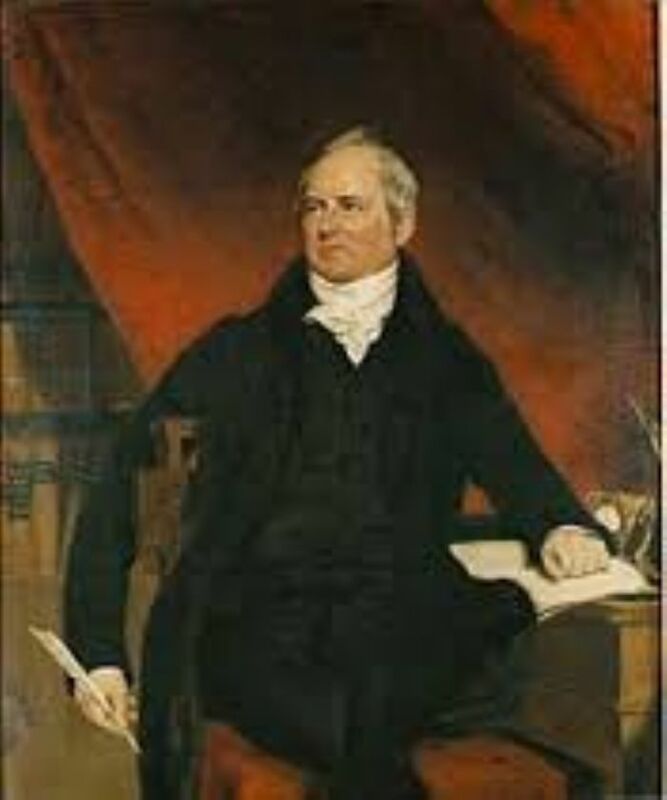 Born in Gwennap in 1741 he worked at a tin mine as a boy but developed his skill as a mathematician and attended both Oxford and Cambridge Universities. 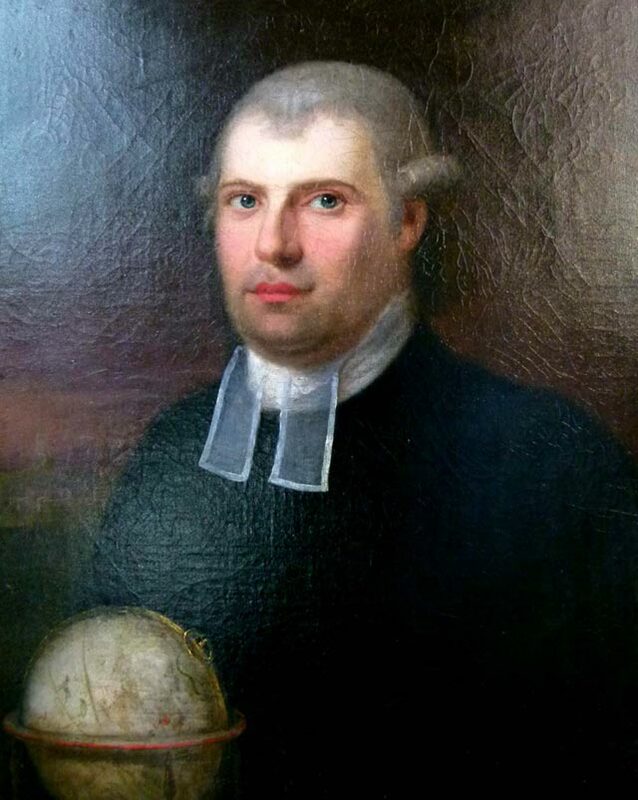 In 1766 the Government requested the Astronomer Royal, Neville Maskelyne, to produce the Nautical Almanac and Malachy Hitchins was recruited as a computer and comparator verifying the calculations. He spent some time at the Royal Observatory before moving to St Hilary after which he sent his calculations to Greenwich. He did this for forty years and when he died it was said that the Nautical Almanac ‘fell on evil days for about 20 years and even became notorious for its errors’. Having such a reputation as a scientist and mathematician Malachy Hitchens understood the importance of correct and accurate data and as a result the 1801 Census records for St Hilary are unusually detailed and accurate. A brief sketch of the life of Malachy Hitchins can be found on the website of the Royal Observatory. The picture of Malchy Hichins, by Opie, is from a private collection and is used courtesy of the owner.